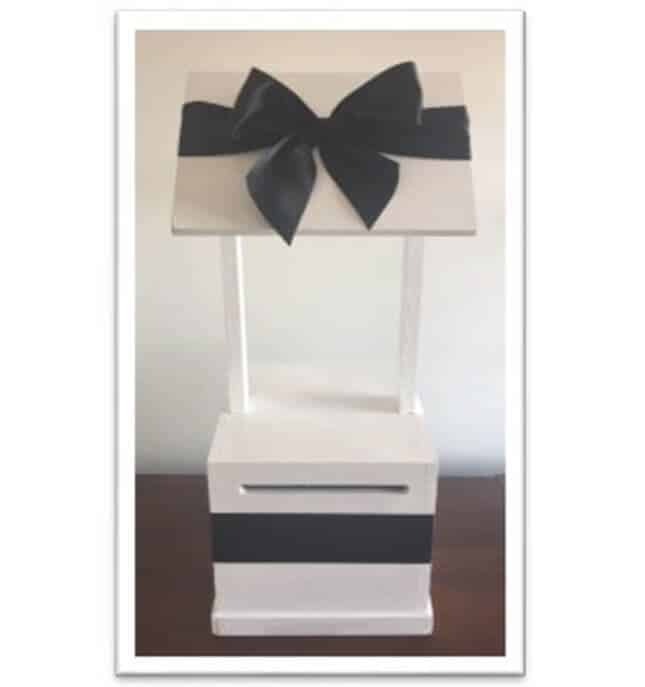 A wedding is traditionally a gift-giving occasion, but couples are not always in need of the usual trinkets and homewares—particularly if they have been living together for some time. 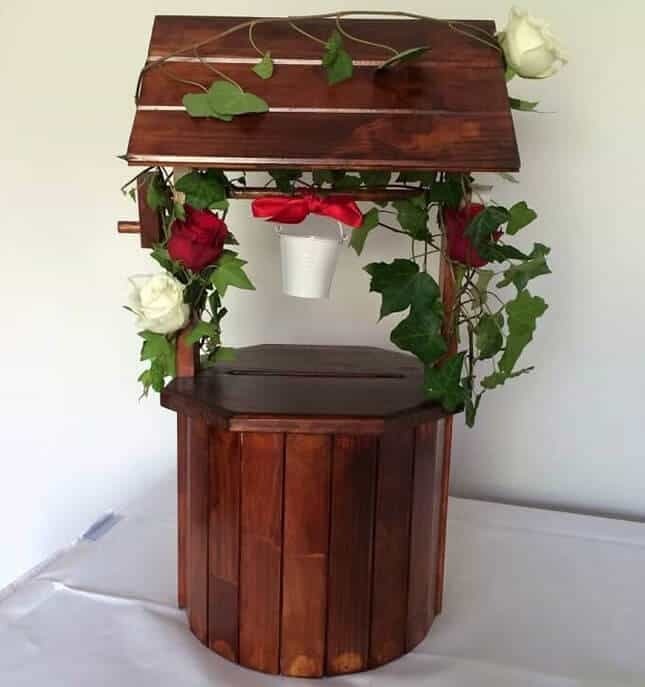 Wishing wells are a fantastic way to accept well-wishing cards and cash donations as an alternative to gifts. 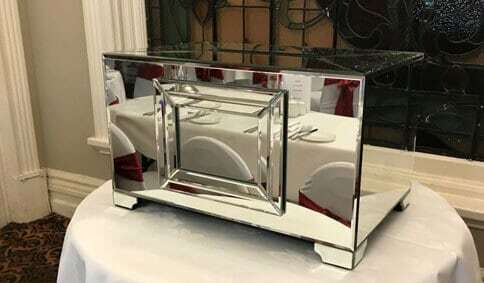 Wishing for a well that meets all your needs? 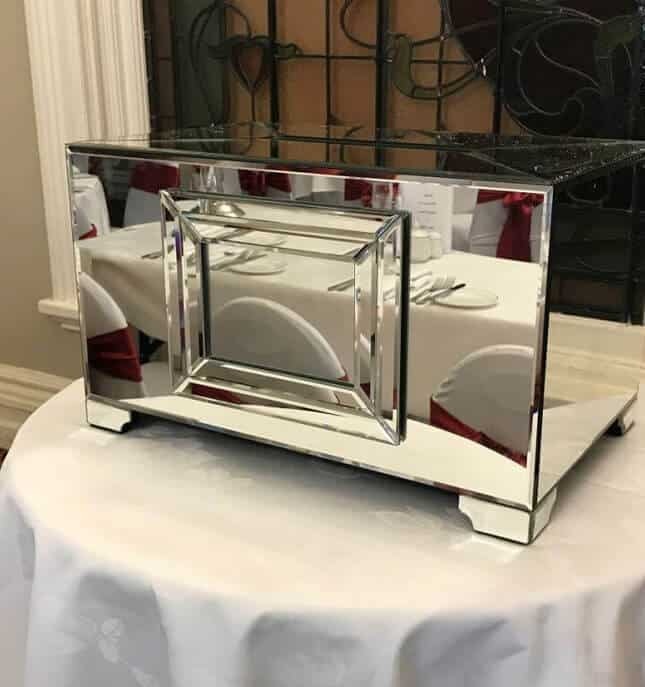 Hiring a wishing well doesn’t mean you have to sacrifice the beautiful décor and place settings you have spent endless hours finalising. 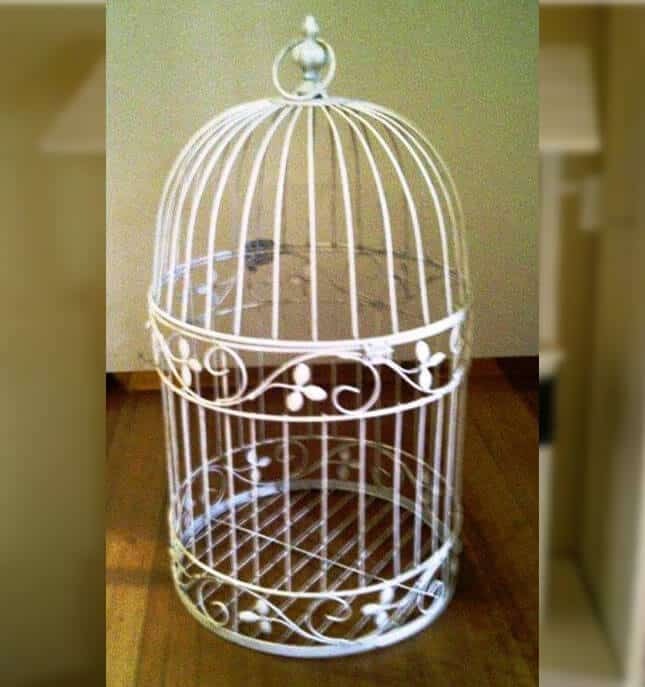 Our range includes a broad variety of designs from chests to cages to mini wells, so you are sure to find an option that suits your taste, theme and budget. 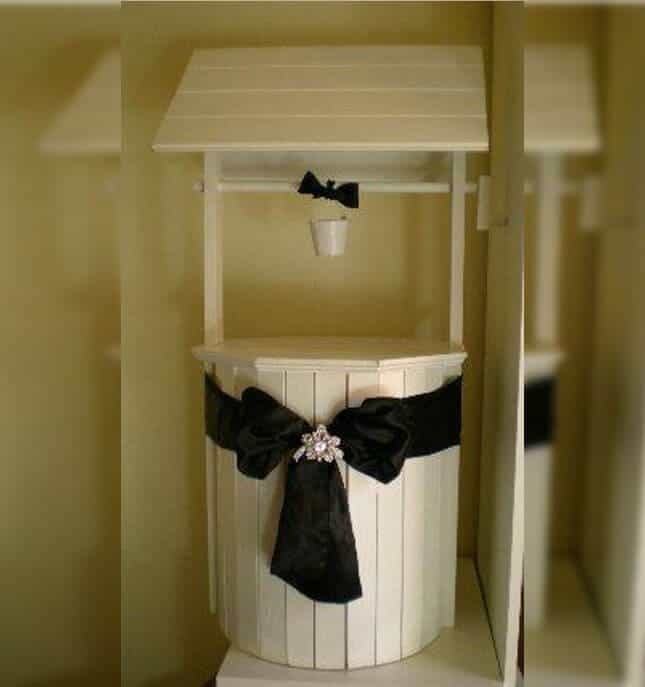 Providing affordable wishing well hire in Melbourne is just the start of what we can do. 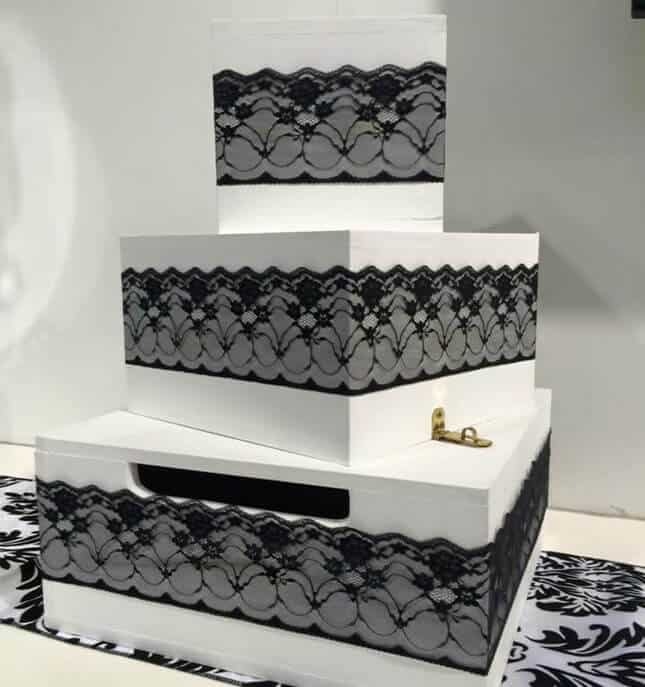 We have spent many years making events of all kinds stand out on the calendar with professional decorating that makes any night one to remember. From ceiling draping to table centrepieces and everything in between, you can trust us to find the perfect solutions as per your needs. Celebrate your wedding, birthday, anniversary or anything else with us and rest easy knowing you’ll have the time of your life! For bookings and enquiries, please don’t hesitate to call our friendly team on 0403 047 739 or email us at info@youreventessentials.com.au. We will be more than happy to assist with any of your questions or concerns, and look forward to seeing you soon!